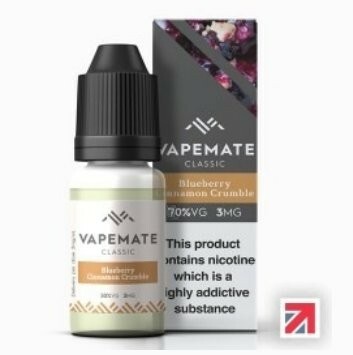 Vapemate Cinnamon Cream e-Liquid | Electronic Cigarette Co.
One of this brand's most popular flavours. 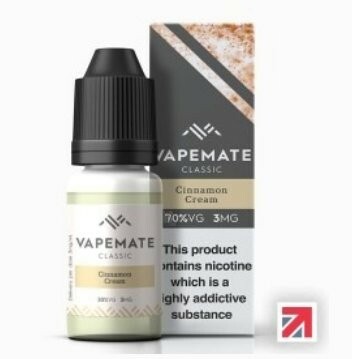 Cinnamon makes for a surprisingly good vape if you haven't tried it before. 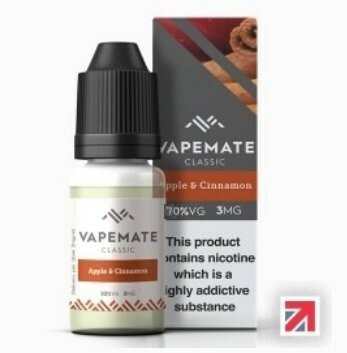 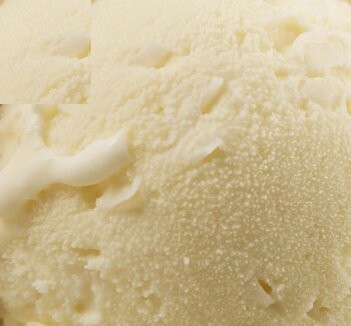 1 x 10ml Vapemate Cinnamon Cream e-Liquid.